How many times have we heard ourselves, our friends, or our kids' grandparents complain that children have too many things and don't appreciate any of it? We all enjoy doing things for children -- buying them something special, taking them on a fun outing, throwing a great birthday party. But at the same time, many of us fear that without some balance, most children will grow up thinking only of themselves. 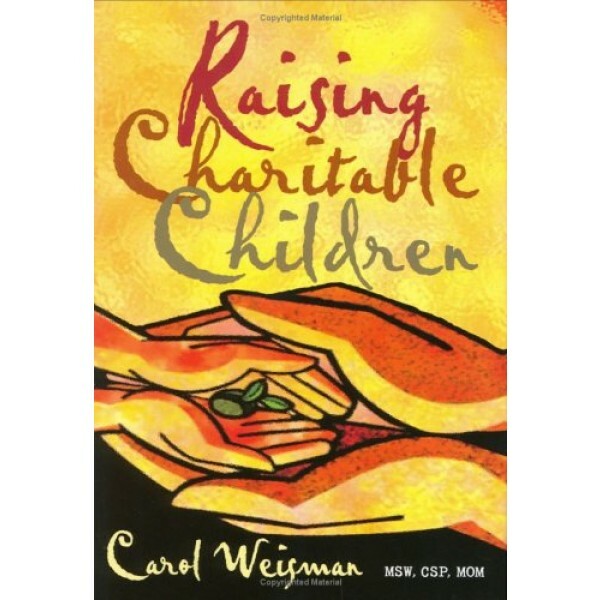 This observation is what led Carol Weisman, MSW, CSP, MOM, to write Raising Charitable Children. 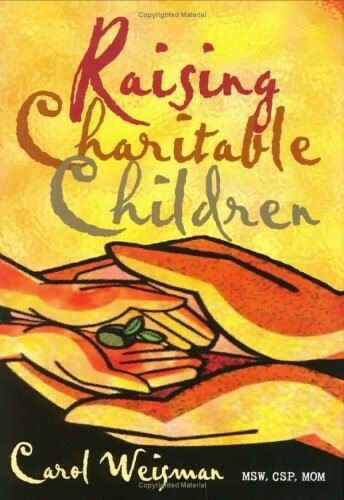 In this book, Weisman shares real-life stories collected from allover the world of how parents, grandparents, aunts, uncles, teachers, scout leaders, friends, next door neighbors, and her own family have either initiated or supported ways to teach children how to give back to those in need. But she doesn't stop there. After each of the stories, Weisman offers specific steps to help anyone translate these ideas into action. In this way, she turns what might have been just a lot of wonderful stories into a set of practical maps or models anyone can use to start making a difference now. For A Mighty Girl recommended parenting books that address everything from body image to bullying, visit our Parenting section.